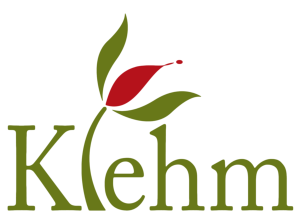 Thank you for visiting Klehm.org! We are performing some routine site maintenance, as well as adding some new features that we’ll be rolling out this spring. Please be patient, and check back with us soon – we’ll be back up before you know it. Thank you.